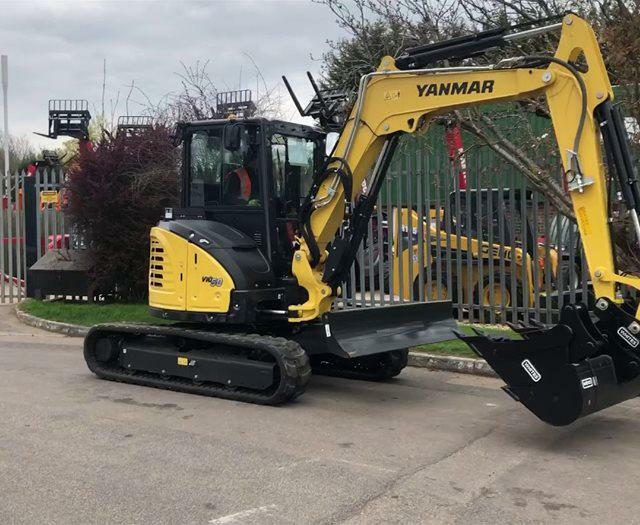 This was my first experience of buying plant machinery and I’m so glad I ended up buying from Mawsley, All though my purchase, she kept me informed and even replied to me over the weekend which I would never expect . A sign of a good person to deal with is their aftersales service. 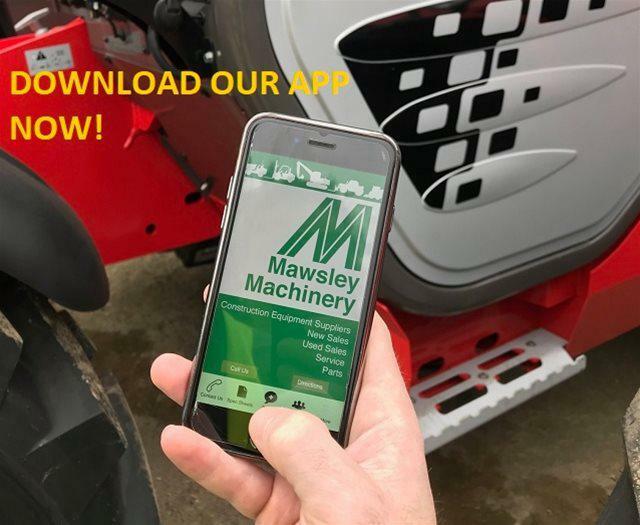 Too many people don’t bother after they have your money, but even after collecting my machine, Mawsley has dealt with queries I’ve had and gone out of their y to help me.I wouldn’t hesitate in recommending Mawsley Machinery. Our company purchased a Manitou MT1440 telehandler from Mawsley Machinery Ltd and we were extremely satisfied with the service we received throughout our dealings with them. 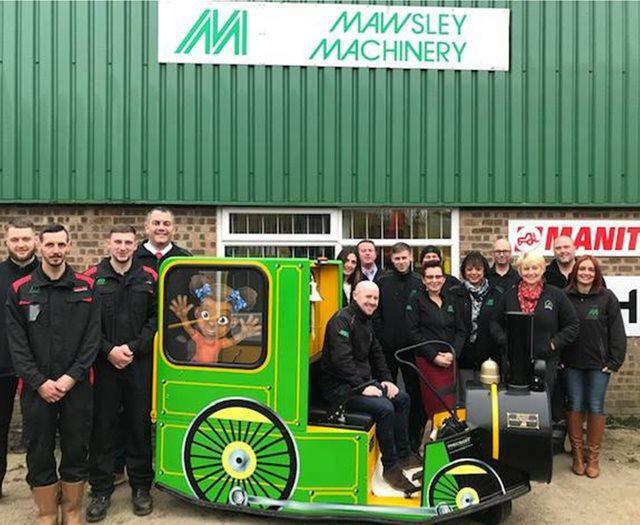 Mawsley Machinery Ltd took care of the shipping of the equipment and dealt with all the procedures expeditiously and with a friendly and helpful approach. The machine arrived in Seychelles in extremely good condition and it was clear that much effort had been put into preparing it for us. We would recommend Mawsley fully to anybody looking for good quality used equipment.